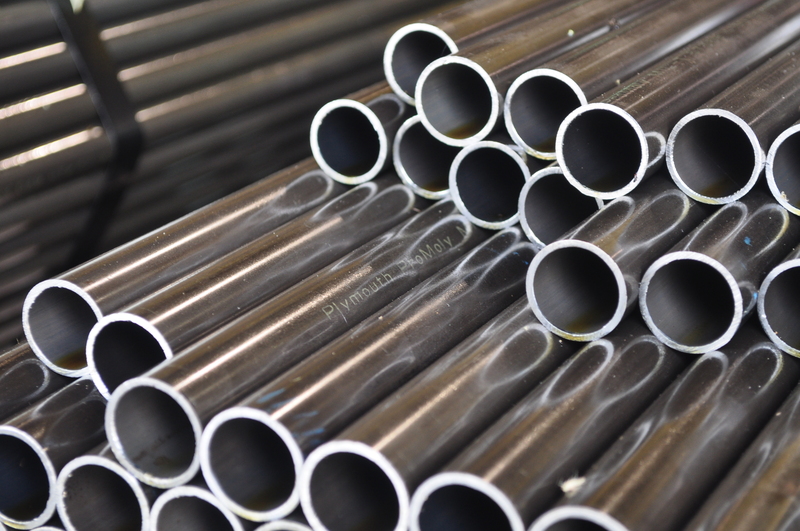 Plymouth Tube offers in-house heat treatment including Quench & Temper to ensure your tubing meets the exact mechanicals necessary for the job. 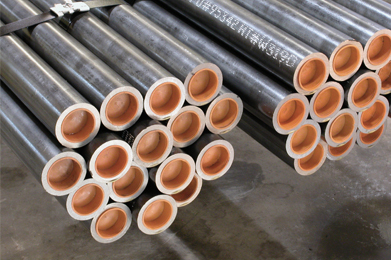 Contact us today to see how our specialty Q&T line can solve your heat treat problems. Heat traceability maintained for all work, and bundle to bundle traceability available upon request.